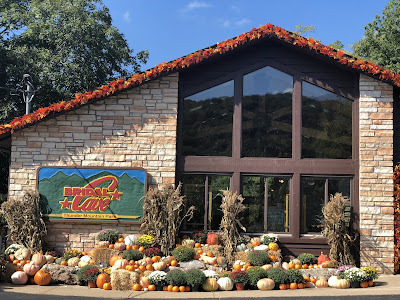 Missouri Cave's Association Meeting Held at Thunder Mountain Park Event Center! We were busy at Thunder Mountain Park this past week at our new event center at the Lake of the Ozarks! 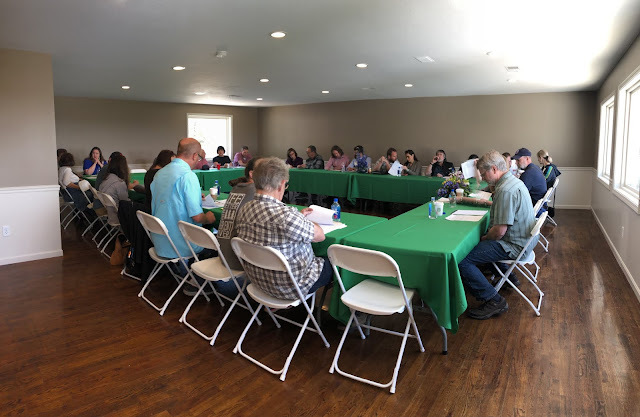 On Wednesday, April 10, we the started the morning with our Grand Opening Ribbon Cutting for Thunder Mountain Park Event Center and then proceeded into the afternoon by hosting a meeting for the Missouri Cave's Association! Our new mountaintop venue was a hit among both groups who utilized our facility and we cannot wait to show even more people the new event center located on our property! Read on to learn more about Missouri Cave's Association and the event center! There are over 6,000 caves located in the state of Missouri alone. 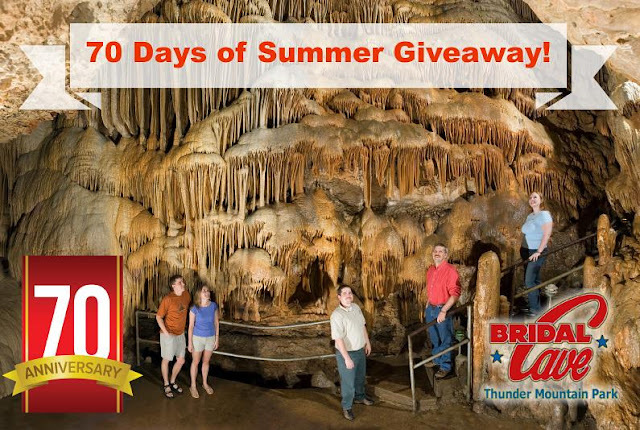 Out of this 6,000 caves, 22 of the Caves and Caverns are members of The Missouri Caves Association. The purpose of the association is to promote interest, goodwill cooperation and courtesy among the owners and operators of these commercial caves. All the members in Missouri work to promote a greater public interest in the caves in this area. They work together to deal with business matters that concern all in the area of promoting and publicizing the Missouri cave industry. 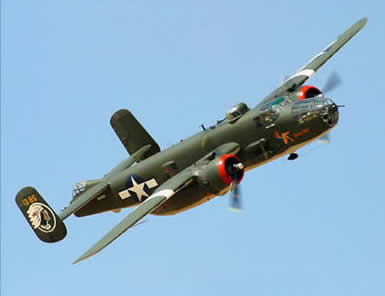 The 22 members represent a wide variety of Caves and Caverns and the attractions located within each. While a great deal of the issues dealt with by The Missouri Caves Association is not seen by the general public, the members all share a common goal. 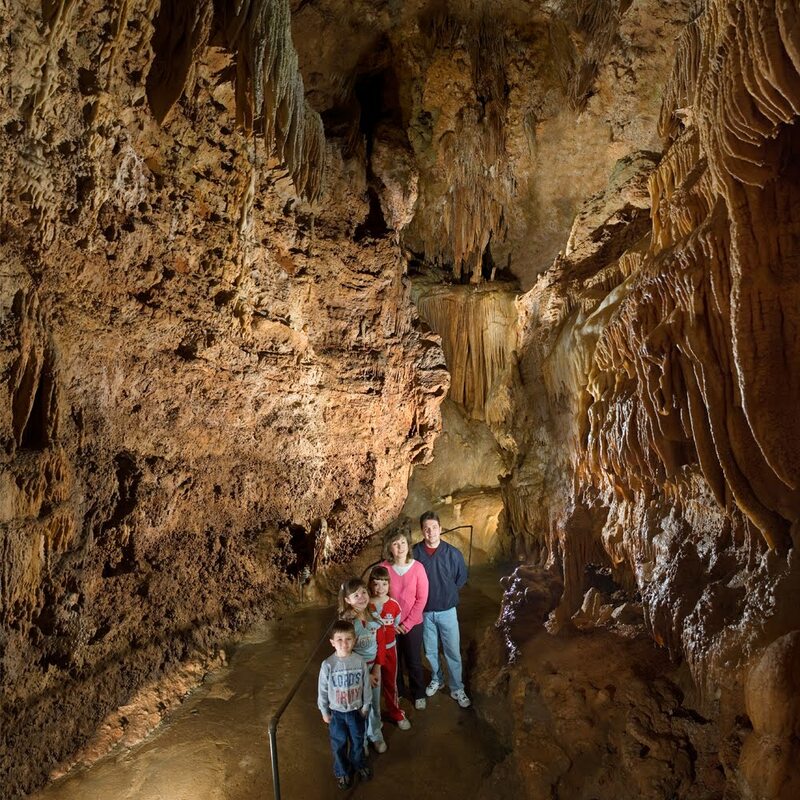 It is the desire of the MCA to promote the conservation and preservation of Missouri caves both commercial and wild and to protect visitors or guests in the use and enjoyment of these natural phenomena. Thunder Mountain Event Center is an intimate mountaintop venue with a million dollar view overlooking the Lake and the surrounding Ozark Mountains. Ideal for weddings, receptions, business meetings, family reunions, and private parties. Our Lake of the Ozarks event center is ideal for 50 guests but can hold up to 100. It's perfect for a wide range of events including but not limited to baby showers, private parties, wedding receptions, or really any kind of party that you need an event space for. Do you have a Lake of the Ozarks event that you need an event center for? 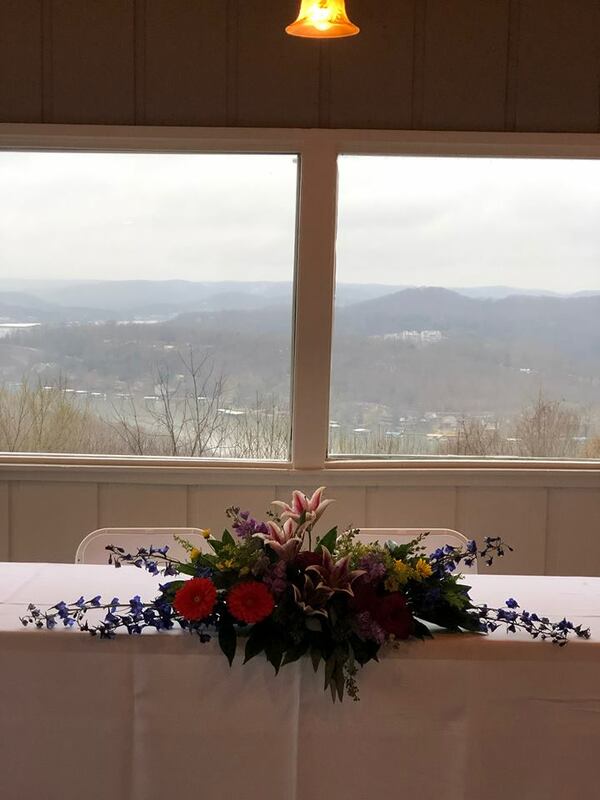 Thunder Mountain Park Event Center is a blank canvas and perfect for your next event! If you'd like more information about our event center, feel free to give us a call at 573-346-2676 or email info@bridalcave.com A special thank you from our staff at Bridal Cave to all of the Lake Area Chamber of Commerce, Lake of the Ozarks West Chamber, and the Camdenton Chamber Commerce for putting on the Ribbon Cutting! And a BIG thank you to all of the members of the Missouri Cave's Association for attending our meeting! Come Apply for the Coolest Job at the Lake!